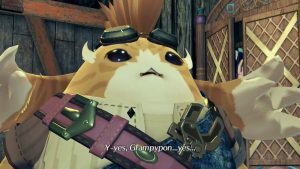 The demo is currently live for North American players and is 10 GB in size. Gang fights are back on the menu, boys. The demo for Sega’s Yakuza Kiwami 2 is now available for PlayStation 4 on the PlayStation Store. 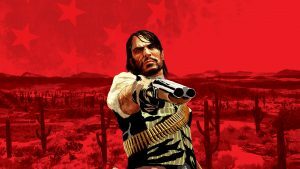 North American players can head here to download the demo, which weighs in at 10 GB. Hopefully, Sega hasn’t mistakenly released the full game this time like it did with Yakuza 6: The Song of Life. 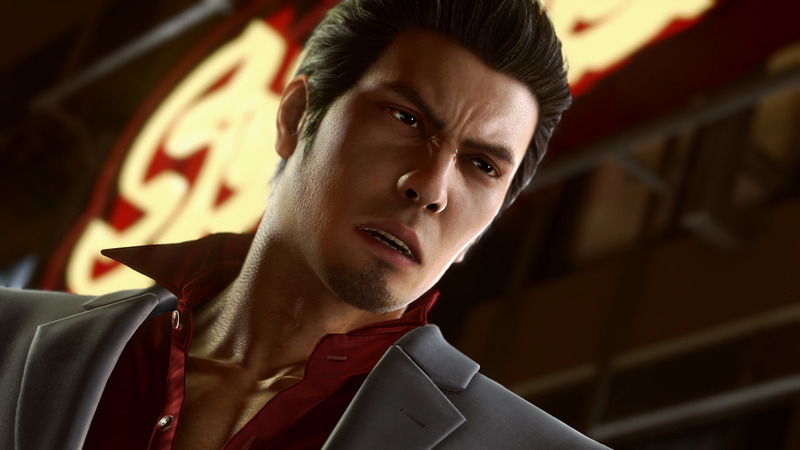 A remake of the classic PlayStation 2 title, Yakuza Kiwami 2 continues the tale of Kazuma Kiryu. His peaceful life abruptly comes to a halt when war threatens to boil over between the Tojo Clan and Omi Alliance. 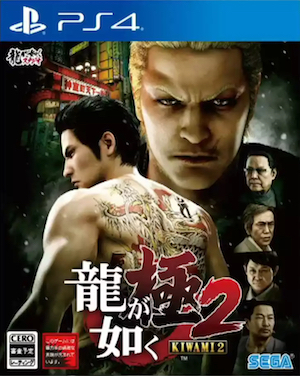 It’s up to Kiryu to try and make peace between the two factions, but in the process, he must contend with arguably his strongest rival: Ryuji Goda, the Dragon of Kansai. Yakuza Kiwami 2 doesn’t just boast better graphics and a higher resolution. 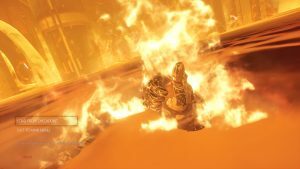 It’s powered by the Dragon Engine, offering new gameplay improvements and new story points to help flesh the plot out better. A new scenario “The Truth of Goro Majima” has also been added to explain how Majima left the Tojo Clan and founded his construction company. It’s set between Yakuza 1 and Yakuza 2, with players controlling the eye-patched wonder. Other features include the Clan Creator, new arcade games like Virtual On, and much more. Yakuza Kiwami 2 will release in full on August 28th worldwide for the PlayStation 4.